Paul Merrick will be one of amongst other interesting speakers at Sam Sullivan’s Public Salon this coming April 3rd. The Public Salons have been attracting audiences of over 500 to the Vancouver Playhouse. Don’t miss out on this exciting event! Click here to know more about the Public Salons andclick here to purchase tickets. The Royal BC Museum has appointed the international award-winning lead architect John McAslan + Partners (London, UK), with local support from Merrick Architecture (Victoria, BC), to create a master site plan which will lay the foundation for the renewal of British Columbia’s museum and archives. 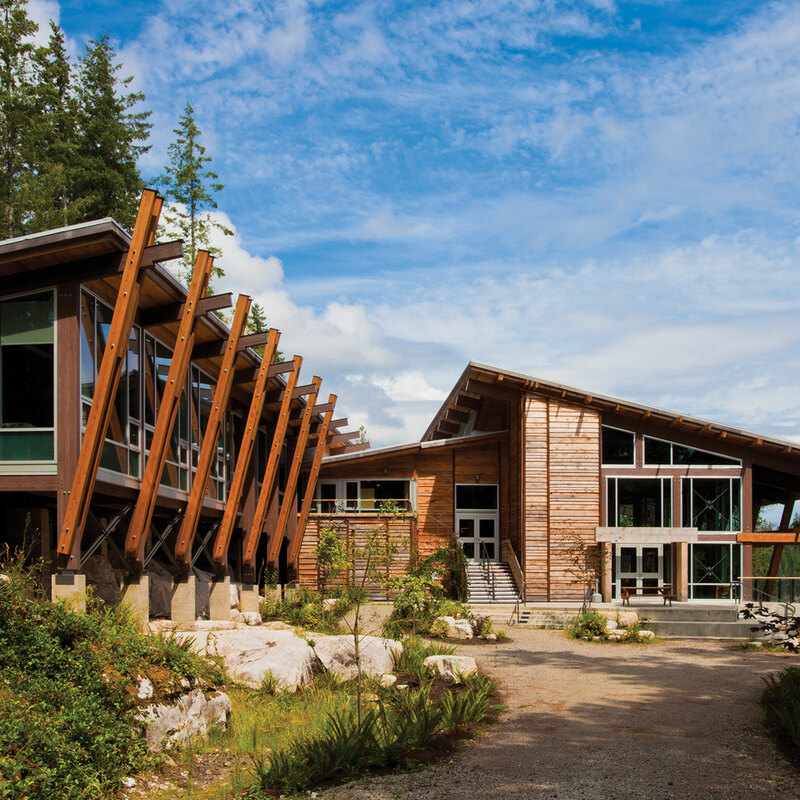 Merrick Architecture is Going Big in British Columbia says Canadian Builders Quarterly – click here to view article.